How To Soften Aquarium Water Without Causing Harm To The Fish? 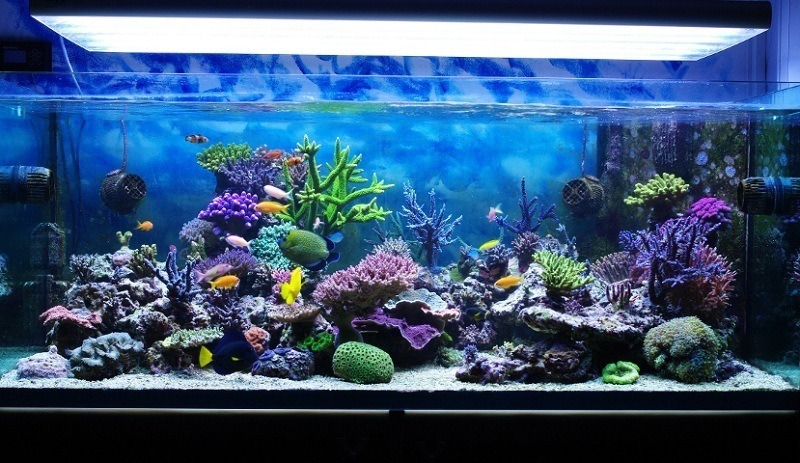 Home » Fish & Aquariums » How To Soften Aquarium Water Without Causing Harm To The Fish? Water hardness is a part of water chemistry when it comes to aquariums and fish tanks. Not many people understand the meaning and purpose of hardness. You can measure hardness in terms of degrees. But keeping all this aside, do you know how to soften aquarium water? Before we get into that, let me tell you a little about water hardness. It is nothing but a result of some minerals dissolved in the water. There are two types of water hardness; General Hardness and Carbonate Hardness. Let’s find out what they are! Now You Know How to Soften Aquarium Water! The amount of dissolved calcium and magnesium in aquarium water constitutes as the General Hardness of the water. Such a quality has significant effects on tropical fish. So before you place the fish in that water, it’s important to know whether it will be able to thrive in it or not. Certain species of tropical fish have the ability to live in water that contains general hardness. While some can only live in soft water. So as a responsible and loving pet fish owner, you need to conduct research on the type of tropical fish you want to keep in the tank. Failing to do so might end up taking several lives of fish and costing you money. The majority of tropical fish are able to survive in tap water as well. But without chloramine and chlorine.The goal is to avoid placing fish in water that’s too hard or too soft. But in some cases, the fish adapt well enough. You know it’s working when you spot signs of successful breeding along with proper fish coloration. This just means that the aquarium water contains sufficient natural hardness. Carbonate Hardness is the level of bicarbonate and carbonate ions found in the aquarium water. This is the buffering capability of the water. The carbonate hardness measurement helps in determining the amount of times the aquarium’s pH level will fluctuate. The larger the KH, the steadier the water’s pH value.On the other hand, if the carbonate hardness decreases, the pH of the water also suffers. The relationship between Carbonate Hardness and pH is linked directly. So any problem with the pH factor directly points to either an increased or decreased level of carbonate hardness. So to keep hardness in check, you need to measure it as often as required. When things don’t seem normal, you might have to work on that. This is why you should know how to soften aquarium water. Learning how to make hard water soft in a fish tank helps in keeping tropical fish safe. But please remember that it’s a gradual process. Making drastic changes in the tank might disrupt the lifestyle and health of your tropical fish. And more often than not, this results in severe injury, shock, or even loss of life. If you want to know how to reduce water hardness in a fish tank in the most economical manner, then here it is. 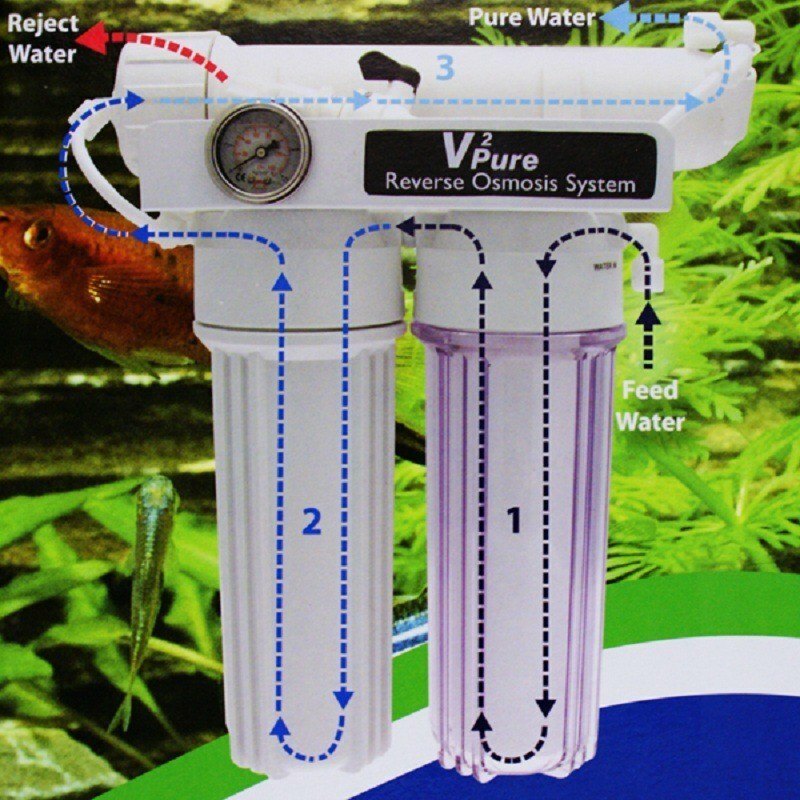 Using Reverse Osmosis (R.O.) units helps in getting rid of contaminants, minerals, and metals from the source of the water. You can make use of a clean, large-sized Rubbermaid garbage container to store the R/O water. Water containers are also useful tools for the same purpose. There are chances that you might have to mix the R/O water along with some regular tap water. This gives your tank the much-needed hardness. While doing this, it’s important to maintain consistency. So please make it a point to write it all down. This way you can use the same technique and quantity for future applications as well. Installing these units in the filter of the aquarium also helps in softening hard water. This is considered to the best method if you want to learn how to soften aquarium water in smaller tanks. All you have to do is lay the water softening pillows in the aquarium filter and allow the water to pass through it. This does an excellent job at softening the water. And the best part about these devices is that you can recharge and reuse them. For tropical fish, you can use rainwater as well. But for that, you need to make sure that the air quality of the water is clean. All the aspects of the rainwater catching system should be clean and sterile. This means checking to see if the roof and gutters don’t contain chemicals that tend to leach into the water. Tropical fish owners know how to use peat to get rid of hard water. They place the peat inside the filter of the aquarium. 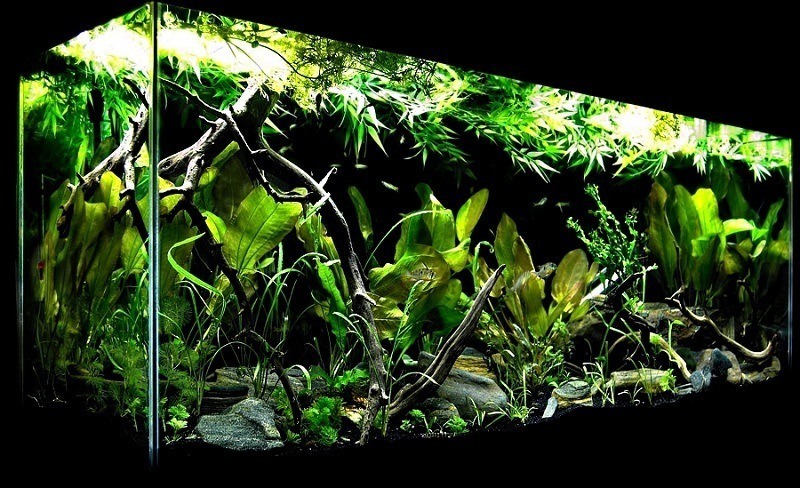 There is another way to learn how to soften aquarium water with peat. Soak the peat in a large bucket or container for at least two weeks. You can also place the peat inside a pillow case and submerge it in a tub of water. At this point, don’t forget to keep the water aerated with the help of an airstone. But remember that you need to boil this peat first. It’s important to get rid of contaminants before starting the procedure. Purchase pure peat that doesn’t come with any additives. 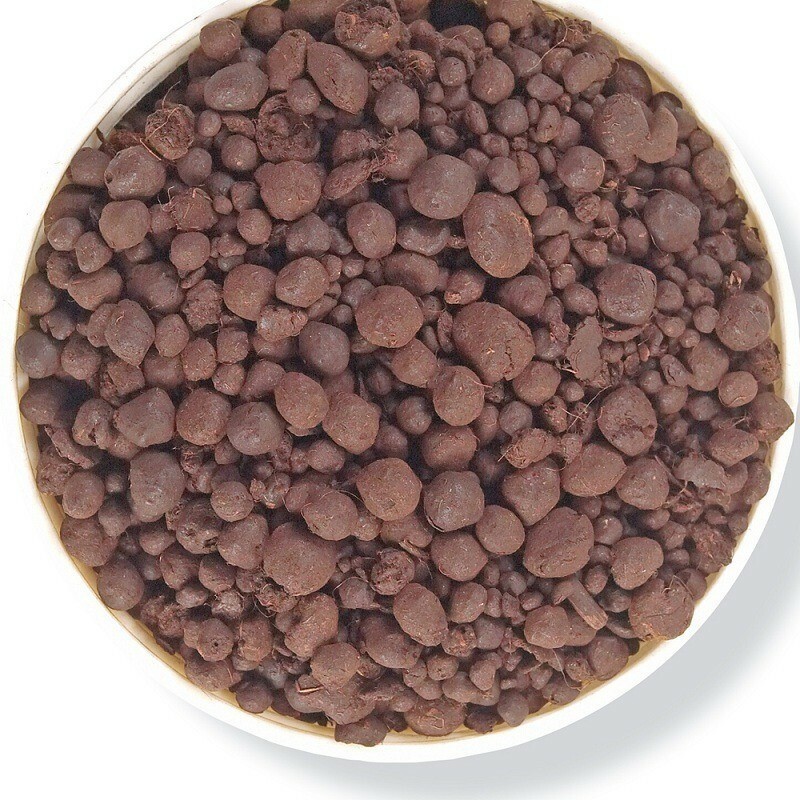 Fluval Peat Granules Filter Media! 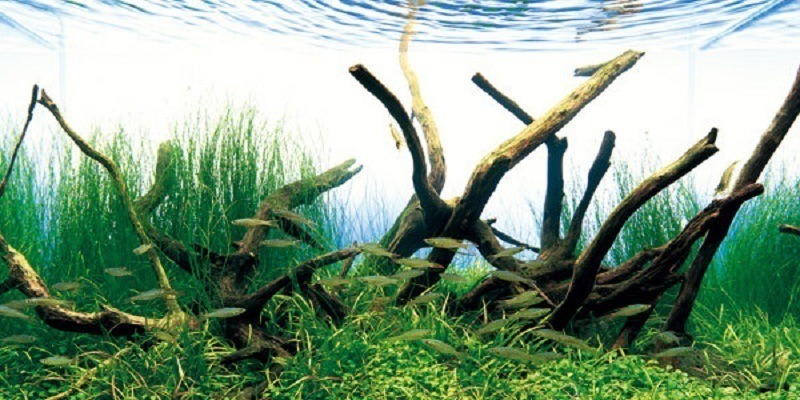 One of the most efficient ways of softening hard water is by using clean driftwood. First, you need to boil it to eliminate any toxins. But this is something that you can only do with smaller pieces. For larger ones, pour boiling water on top of the wood. Once it cools down, use a brush to scrub it. What driftwood does is release tannins when placed in the aquarium water. Tannins don’t cause any damage to the fish, but they do make the water look brownish. So to avoid this, you can soak the wood in a container or bucket of water for a few weeks before placing it in the tank. And as you already know, don’t forget to add that airstone, so the water keeps moving. And please make it a point to change this water daily. Failing to do so might lead to the formation of slime on the driftwood. You don’t need to learn water chemistry to understand what you just read. Knowing the basics is more than enough, and it goes a long way in keeping your fish healthy. Not softening water that’s too hard tends to cause severe damage to the fish. And as a responsible pet fish owner, you need to keep everything in the tank in check. 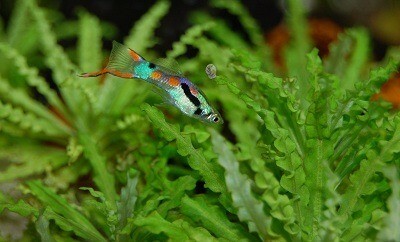 A healthy environment even in a small aquarium is essential. So whatever you do, don’t forget to check the levels of General Hardness and Carbonate Hardness. Does this sound like something that you already do? If yes, then how often? We would love to know all about your techniques when it comes to softening aquarium water. The more reliable information we have, the more healthy fish we can keep, right? I hope the content was interesting and useful. And most importantly, I hope it helped in answering your question. Please feel free to leave your feedback in the comments section below.